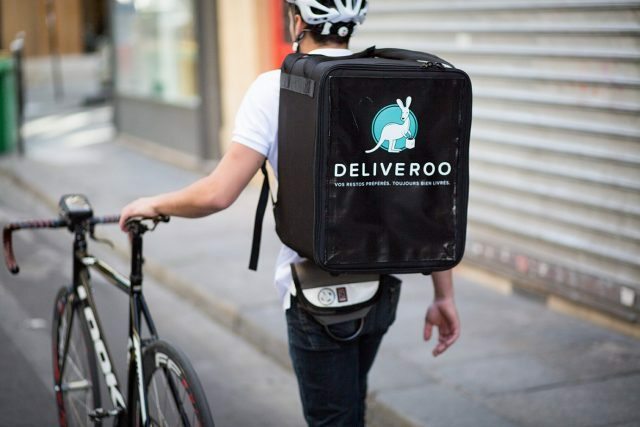 The Coop is trialling booze delivery in London with on-demand delivery service Deliveroo, as it also unveiled ambitious plans for rolling out ‘milestone’ franchise stores. According to The Sun the convenience store is trialling delivery from eleven London stores, including Wandsworth, Wimbledon, Southwark, Chelsea and Regents Park. Orders on a selection of beers, ciders, wines and spirits, and some snacks, ready meals and store cupboard essentials can be delivered within a 2-3km radius within 10-20 minutes, it said, for a £3 delivery charge. The tie-up follows a trial of the service in five stores in Greater Manchester which was launched last January. Products included for delivery include Desperados, Brewdog’s Punk IPA, ciders from Henry Weston’s Cider, Kopparberg and Strongbow, the retailer’s own label wines along with Moet and Chandon Imperial Brut, Blossom Hill, Hardys Voyage and Adeletto Prosecco, and Sipsmith’s London Dry gin and the Kraken’s Black spiced rum. The retailer has also rolled out plans for a ‘significant number’ of franchise stores, following a recent trial, the first time it has licensed its brand name to independent retailers. It started a trial of the concept last spring, and is due to open its fourth franchise this month, but is now ‘actively recruiting’ indies, a move that marked as a “significant milestone’ in its ambition, according to Martin Rogers, head of new channels. “We have been trialling our franchise model since last spring, with our fourth store opening this month, and we have seen a minimum 50 per cent uplift on sales in these stores. We now have the capability to deliver franchising at scale, offering our award-winning food, in new places to attract new customers and members,” he said. As well as sharing the name, the franchisees will be able to stock The Co-op own brand product, which is already available to around 4,000 Nisa stores following its acquisition of that wholesale business.